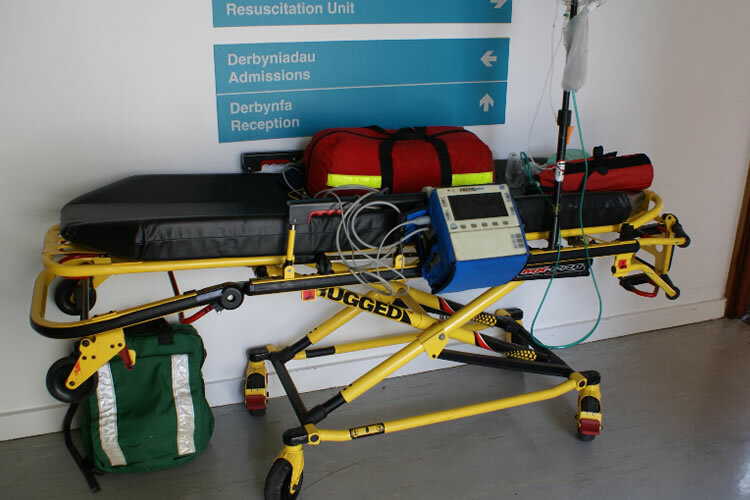 All of our Ambulance and Paramedic vehicles are supplied with the correct equipment. Movie Medics can supply a fully equipped Ambulance with qualified Paramedic/Medics for an event so if your production requires both, why pay twice when we can cover it all for one very competitive price. Whilst our vehicles are being used as a prop they can be re-branded to your specification with decals.